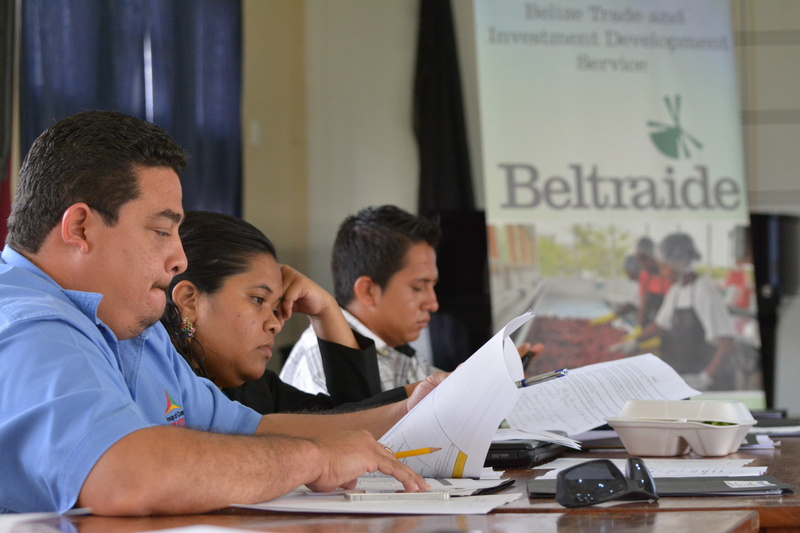 BELTRAIDE in collaboration with the Inter-American Investment Corporation (IDB) and our partners Scotia Bank and the Belize Chamber of Commerce & Industry (BCCI) launched FINPYME ExportPlus in March of this year. FINPYME ExportPlus provides Small and Medium Enterprises (SMEs) with technical assistance so that they can better access export markets. Under the ExportPlus, we are currently implementing a program entitled Strategic Planning: How to build a plan for Internationalization. The next activity under FINPYME Export Plus is an E-Business workshop taking place on August 1st at the George Price Center. The workshop will focus on international marketing and how to communicate effectively with customers abroad along with e-promotion and e-sales. In November, an Export Forum will be held whereby participants of the Strategic Planning program will be presenting their export plans to financial institutions including the IDB. Participants will have the opportunity to receive technical assistance or access financing in order to implement their projects.